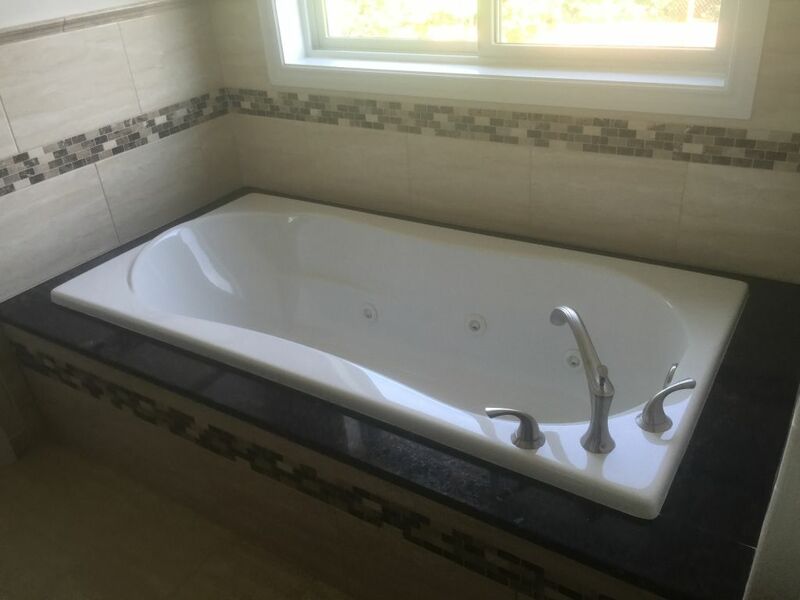 We can make your Jacuzzi look special with some Granite or Marble Surround . With our imported Top Quality Stone ,We can make it look classy. they offered great customer care, we are pleased to have Hesano Brothers work with us.